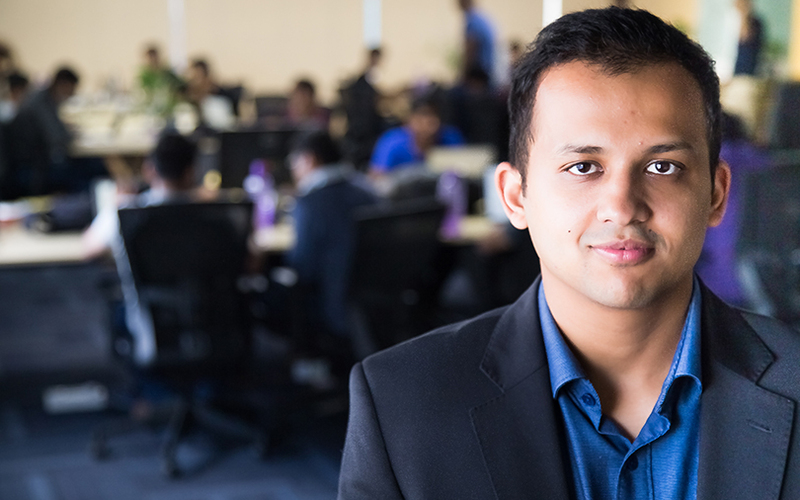 Cloud-based product discovery platform Unbxd Inc has raised $12.5 million (Rs 80 crore) in Series C funding led by Eight Roads Ventures, the proprietary investment arm of Fidelity International Ltd. Existing investors IDG Ventures, Inventus Capital Partners and Nirvana Ventures as well as Infosys Ltd co-founder Kris Gopalakrishnan also participated in the round. Unbxd was founded in October 2011 by Pavan Vilas Sondur and Prashant Kumar. It had raised $2 million in a Series A round in 2013 and an undisclosed amount in its Series B round from existing investors, which also include the Indian Angel Network, last year. The India- and US-based company said it will use the new capital to invest in its artificial intelligence-powered platform. It will also open new offices, to be closer to its customers in Chicago and New York. The startup says its AI-powered product discovery and recommendation platform helps online retailers capture the 15-40% in revenue that is lost due to a poor product discovery experience. The Unbxd platform is used by product managers, category managers and marketers at e-commerce companies. The platform tracks online shoppers in real time and powers e-commerce sites to deliver personalised shopping experiences to their visitors. Unbxd’s revenue grew 400% in the past year, the company said. It has also added leading retailers, including Ashley HomeStore, Express and FreshDirect to its list of clients. A majority of the company’s revenue comes from the US, followed by India, where it counts Pepperfry and Himalaya among its customers. Avendus Capital was the exclusive financial adviser to Unbxd for this round.